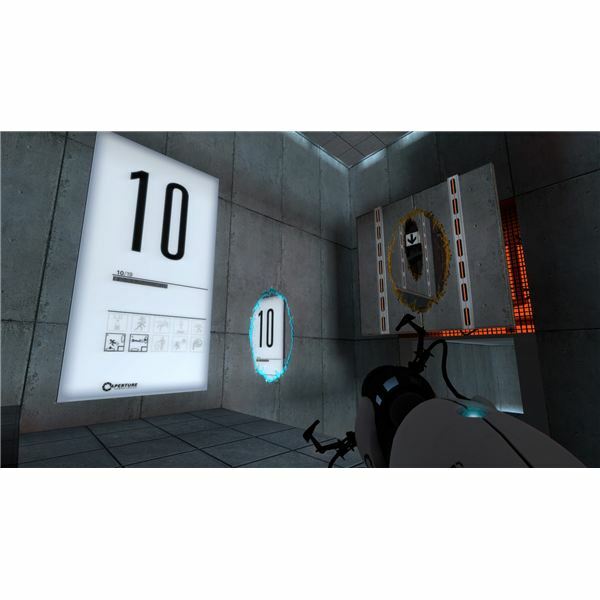 You would be hard-pushed to find a more addictive arcade-puzzle-shooter than Portal, first released in 2007, or its sequel, 2011 game Portal 2. While there is no compulsion to play the original game first, doing so will give you better appreciation of the sequel. 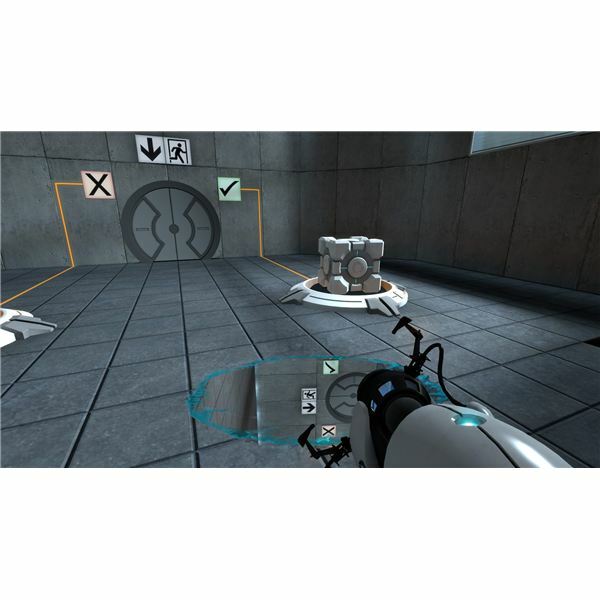 Of course, these are essentially puzzle games, so to fully enjoy Portal you will need to be able to work your way through the game to completion. While there might be plenty of fun in experimenting with the possibilities of the portal gun, getting through the game might take some time. If you get stuck, there's no better way to work your way through it than by checking our guides. One word of advice, however: many of the levels in Portal have multiple solutions. As such the suggestions listed below are just that, and should be treated purely as guides. The developers of Portal have left plenty of room in the game for you to work out your own path! With Portal completed there is only one place left to go: Portal 2! 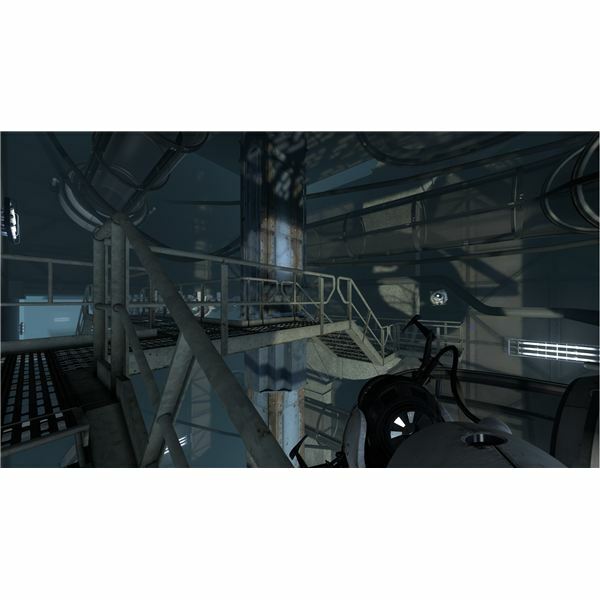 As with Portal, there are several ways in which you can get from A to B within a level on Portal 2, and our walkthroughs give good examples on how this is possible, as well as details about completing achievements for useful in-game bonuses. If you don’t own a copy of Portal or Portal 2, but fancy giving either game a try, a review is a useful way to get a good idea of the game, from performance and gameplay to general facts and opinions. Both games have been well received, and you will find that there is a lot of love for these titles. 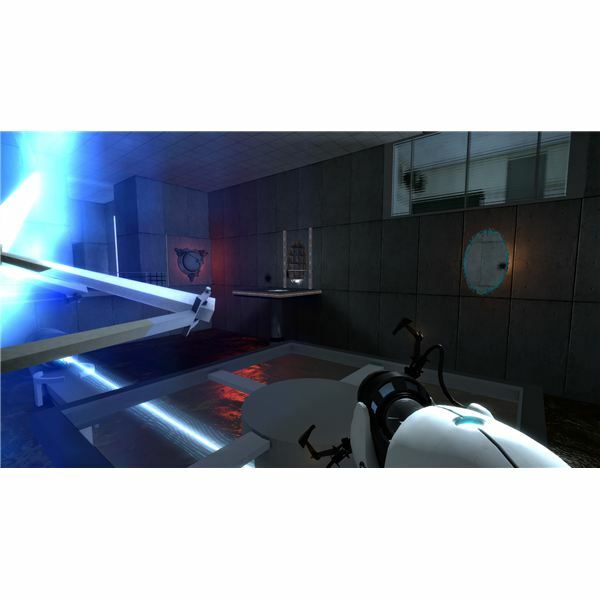 While Portal was a single player game, Portal 2 offers a two-player co-op option, and this is a good reason for buying both games, whether on PC, Xbox 360, PlayStation 3 or Mac OS X. Most games fade and die when they are released, while others take on a life of their own, inspiring fans and reviewers, generating great buzz and all-round respect. Both Portal games definitely come under the second category, with the series developing its own sub-culture since Portal was released. 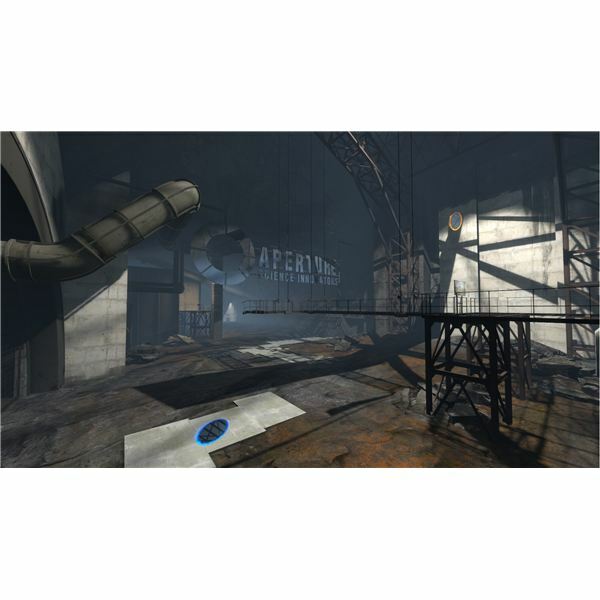 Sound boards and quote clips can be downloaded from the web, while the dialogue in Portal 2 has been analysed and appreciated again and again. Meanwhile there are even spin-off games: a Flash version of Portal exists, for instance. All this fanfare is just one of the ways that Portal stays alive and well in the hearts of gamers. Go ahead and see the best that it has to offer below. Why Is Portal So Popular? Gameplay, reviews, soundboards and walkthroughs aside, however, the place of Portal and Portal 2 within a market and gaming culture that is largely about shooting things is interesting. Some people call the games overrated, others simply dismiss them as novelties, but the fact is – probably due to the reputation of the developers (Valve, also responsible for the Half Life and Team Fortress games) – these titles are pretty much loved by almost anybody who gets the chance to play them. After all, the Half Life series and Team Fortress games both have a high level of bloodshed, and Half Life 2 could be described as the ultimate FPS. Yet the Portal games have little in the way of traditional weapons and attract many of the same type of players.